In any dance or exercise class you hear a lot about strengthening your core but do you really understand what in fact this means? Imagine your upper body is a cylinder shape; the core is made up of all the muscles from your chest down up to your hips. Some of the core muscles are very deep inside the body and strengthening the core involves more than simply doing lots of abdominal exercises or planks. Whilst such exercises are extremely beneficial in strengthening the core, belly dancing has the added advantage of utilising both the largest and most superficial muscles in the body as well as the very deepest muscles. Pelvic floor muscles also form part of the core and are extremely used in belly dance to perform moves such as the Omi, piston hips or pelvic tucks. A strong core not only helps to reduce and prevent back problems, it also helps to protect the body’s inner organs as well. 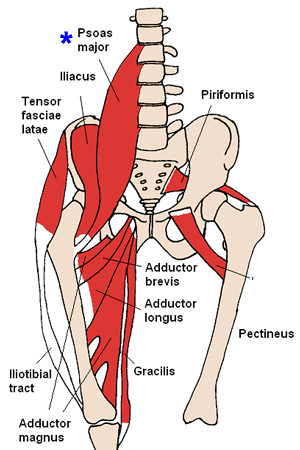 Please have a look at the above image and focus on the iliacus and the psoas major; the psoas minor is also part of this muscle group but it is a deep muscle and cannot be seen on this image. 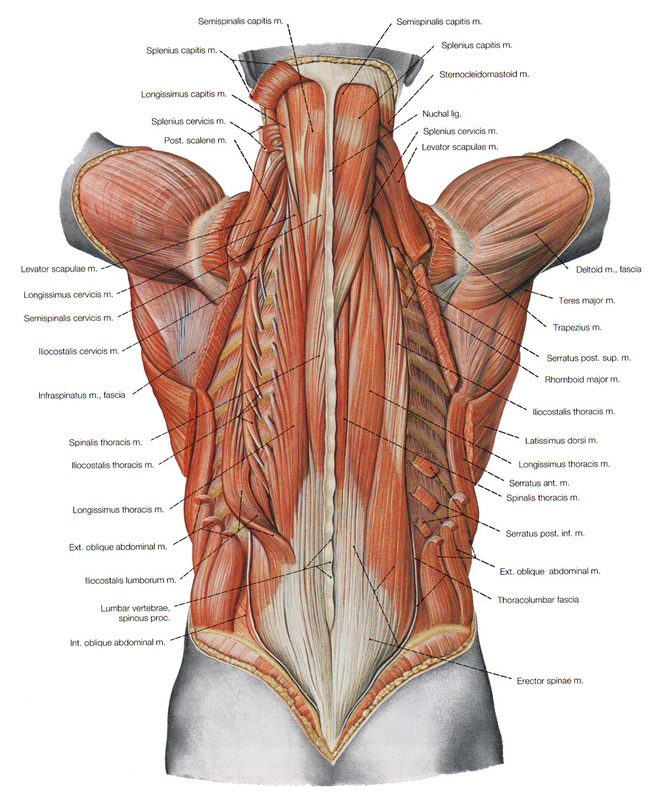 These muscles are commonly known as the illiopsoas and are in fact the lower abdominals. The illiopsoas are used at the end of downward camels and used in the beginning of upward camels. They are also used to perform pelvic tucks and full hip circles amongst many other moves. To perform any chest lift you have to use your upper back muscles, so this is what you have to do to begin your downward camel. 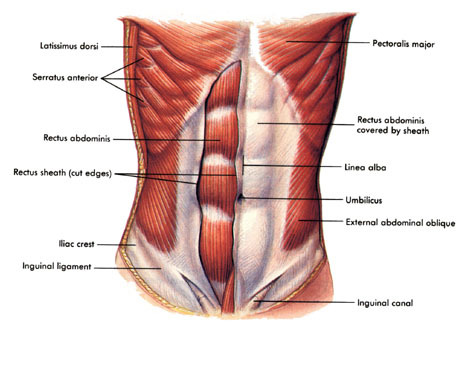 Then you will start ”rolling down” through your rectus abdominis, obliques and lower abdominal area utilising very deep muscles such as your illiopsoas (shown above). You will also do a small tilt with your pelvic area, therefore you will be using your gluteal muscles and to release and finish on a neutral spine position you will use your lower back muscles such as the thoracolumbar fascia.